Beer requires a water-intensive process and is an exploding industry in the region. Many brewers market their process as environmentally friendly. 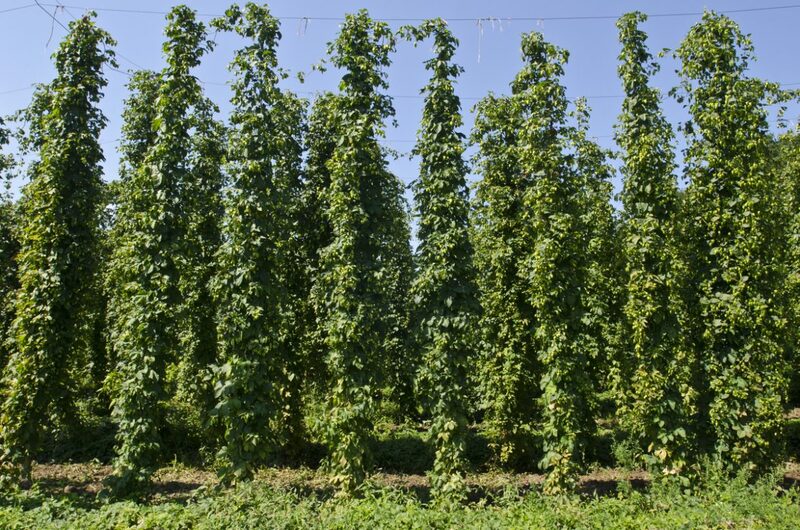 Beer is big business and it’s driving the hops industry in Michigan. Now, there’s new life for a crop with some very old roots. Saving water and flavor is what’s on tap at a few earth-minded breweries. State now ranks fourth in producing important beer ingredient. Bar, brewery team up for Great Lakes fundraiser. It typically takes between seven and 12 gallons of water to produce one gallon of beer. 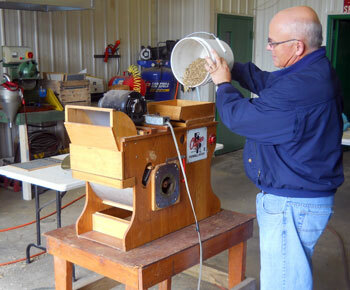 But limited malting capacity is a brake on production. 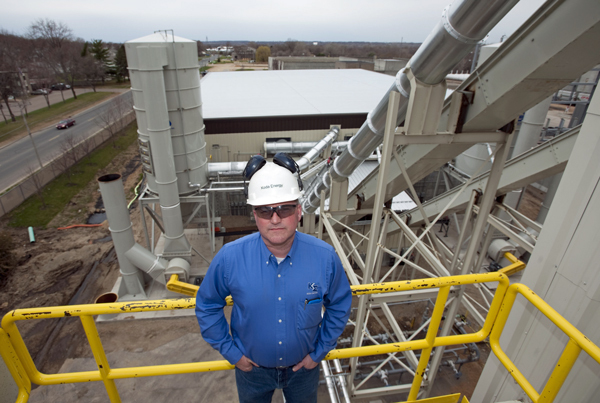 In 2006 when a Minnesota group announced a $60 million biomass cogeneration plant, spot prices for natural gas topped $13 per million Btu. By the time the power plant began operating in May 2009, they had plunged below $4. Operators say they’ve stayed viable by cutting costs and upgrading efficiency. 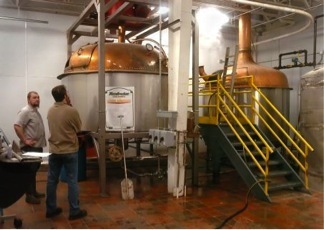 Short’s Brewing Company in Bellaire, Mich. released its American Double IPA “Superfluid” this spring. (Photo: Short’s Brewing Company)Short’s Brewing Co. in Bellaire, Mich. is using the creation of one of its popular summer beers to draw attention to an oil pipeline that the company fears could taint the waters of the Great Lakes.